Adelaide Hills Air & Electrical is your go-to local company when you require any electrical or air conditioning work carried out in a fast and friendly manner. Armed with over 20 years of experience, we specialise in providing domestic electrical solutions—including air conditioning, hot water service, repairs, supply and installation. 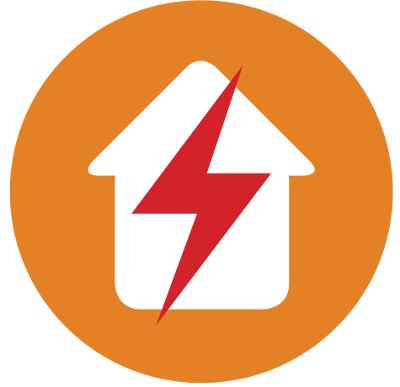 Take advantage of our Power Usage Audit to reduce your electricity bill. For instance, a new air conditioner can save up to 45% running costs. LED lights can save up to 80% running costs. We are fully insured and licenced. Proudly and passionately servicing the Adelaide Hills and all other surrounding areas, including Mount Barker, Nairne, Upper Sturt, Littlehampton, Woodside and Hahndorf. John is an absolute professional at what he does, we have now used him for several jobs within our home both large and small. I can highly recommend him for both air conditioning and electrical work. He communicated with us well, always turned up when he said he would and does our jobs in the time frame he quoted as well as being very reasonably priced. Other people I had quotes from where a lot more expensive. If your looking for a local guy John is certainly the person I would recommend. John was an absolute please to deal with and got my electrical issue sorted without any hassle and for a great price. John is very punctual, communicates well and is efficient with his work, with fair pricing. He's great at responding to a callout at last minute notice too. He knows his stuff and does a great job. Serving the Adelaide Hills and surrounds including Mount Barker, Nairne, Upper Sturt, Littlehampton, Woodside and Hahndorf.